Joe Dimaggio became the first rookie to play in an All-Star Game during the 1936 Midsummer Classic at Braves Field in Boston. But his presence went largely unnoticed as he finished 0-for-5. Lou Gehrig homered as part of a three-run seventh, but it wasn't enough, and the National League held on for its first All-Star Game win, 4-3.
a-Grounded out for Ferrell in the 7th. b-Singled for Higgins in the 7th. c-Walked for Rowe in the 7th. d-Struck out for Harder in the 9th. HR: Gehrig (1, 7th inning off Davis, 0 on, 0 out). TB: Appling; Gehringer 3; Gehrig 4; Radcliff; Goslin; Foxx. RBI: Gehrig (1), Appling 2 (2). 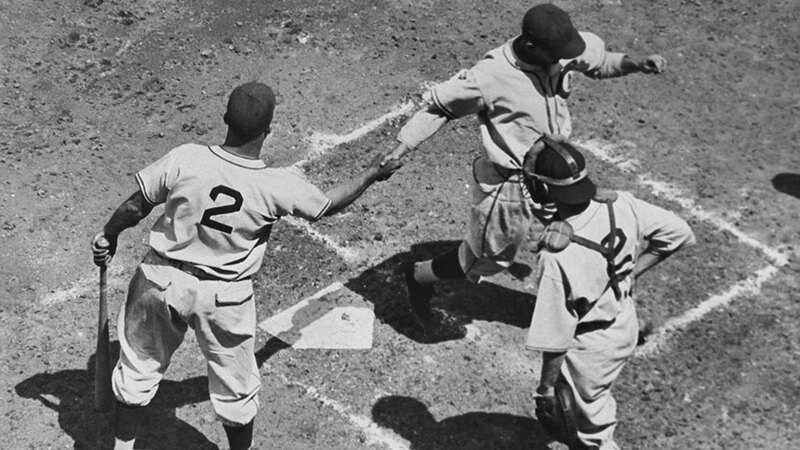 Runners left in scoring position, 2 out: Gehrig; DiMaggio 3; Foxx. PO: Gehrig (1st base by Dean). Outfield assists: Averill (Durocher at 2nd base). a-Singled for Demaree in the 8th. b-Struck out for Whitney in the 8th. HR: Galan (1, 5th inning off Rowe, 0 on, 1 out). TB: Ott; Hartnett 3; Durocher; Whitney; Demaree; Herman 2; Galan 4; Medwick. RBI: Hartnett (1), Whitney (1), Galan (1), Medwick (1). Pickoffs: Dean (Gehrig at 1st base). Game Scores: Grove 45, Dean 60. Groundouts-flyouts: Grove 0-4, Rowe 3-0, Harder 2-1, Dean 2-0, Hubbell 2-2, Davis 2-0, Warneke 3-0. Batters faced: Grove 13, Rowe 13, Harder 8, Dean 9, Hubbell 12, Davis 7, Warneke 11.